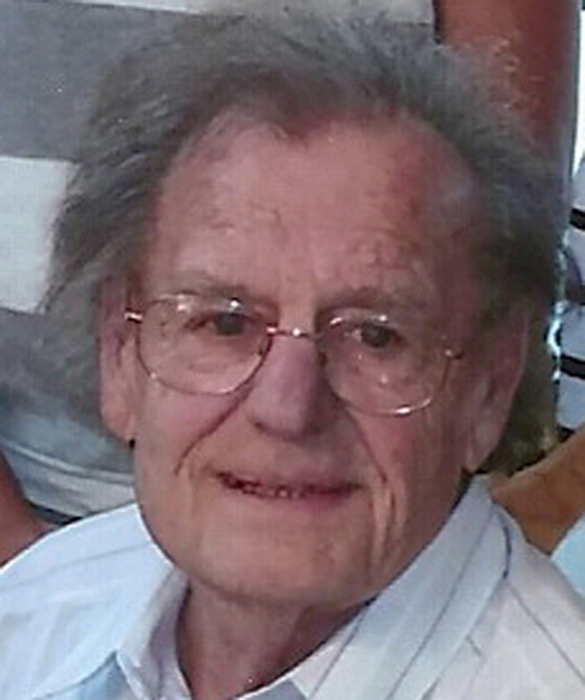 Kenneth G. Szabo, 80, went to be with our Lord on August 25, 2018. He is preceded in death by his parents, Louis and Pauline Szabo. He is survived by his wife of 56 years, Shirley Szabo, his sons Michael Szabo and Brian Szabo and his wife Gina Szabo, his 3 grandchildren: Dominic, Dillon, and Victoria. "Papa Ken" loved by many; will be missed by all. His extravagant floral designs will always be remembered. His sense of style often imitated but never duplicated. Kenneth's Life Celebration Mass will be on Thursday, September 6th at 10:00 am at Queen of Heaven Catholic Church, located at 5311 Phoenix Ave NE 87110. Pallbearers will be John Yount, Brandon Yount, Brian Szabo, Dominic Szabo, Dillon Szabo, and Michael Szabo. Honorary pallbearers are Ray Cruz Sr. and Ray Cruz Jr.